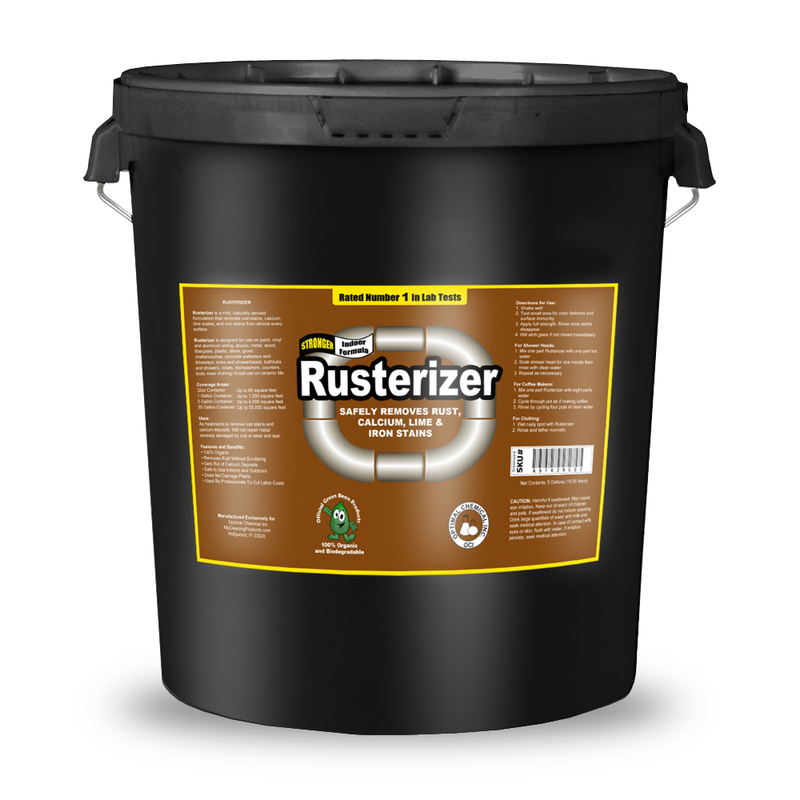 Rusterizer is a unique rust remover that will neutralize rust, calcium, and lime on contact without heavy scrubbing. 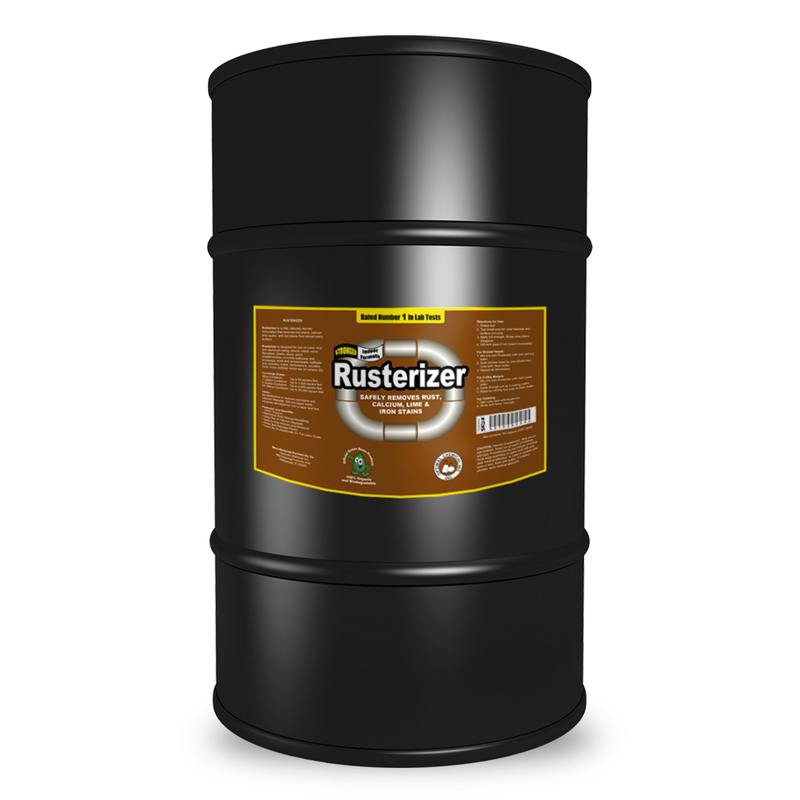 The Rusterizer formula was designed to cut labor costs in half in cleaning and maintenance projects. 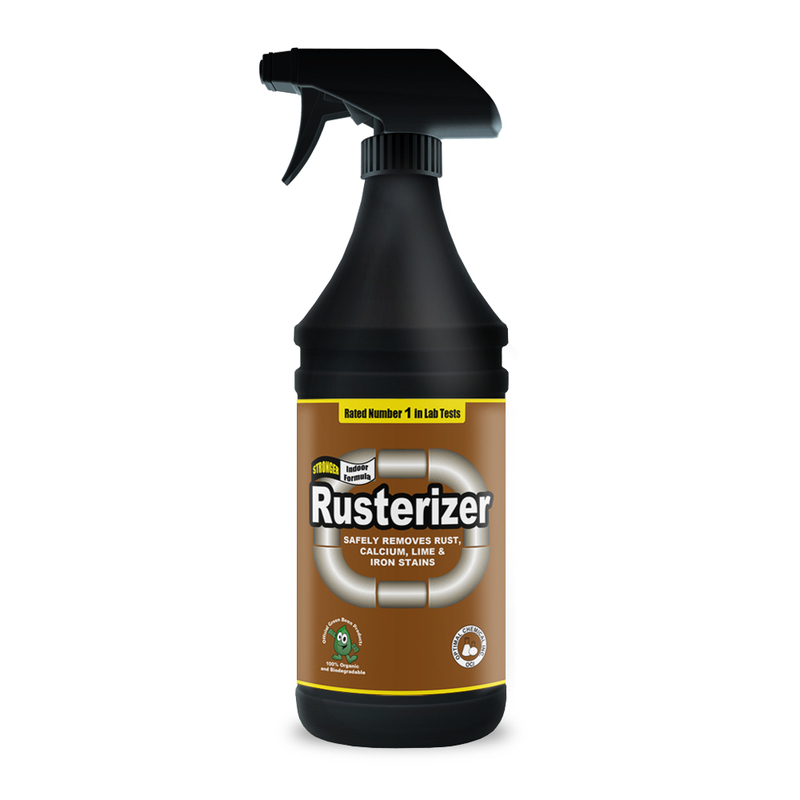 Rusterizer is also plant-friendly and will not kill plants. 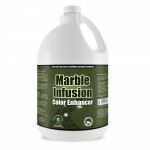 Although it is recommend to wash down plant-life after using the product around the areas being sprayed. I think this is the most amazing cleaning product I have ever (in my 71 years) used. Instructions say spray it on, wait for stains to disappear and then rinse off. 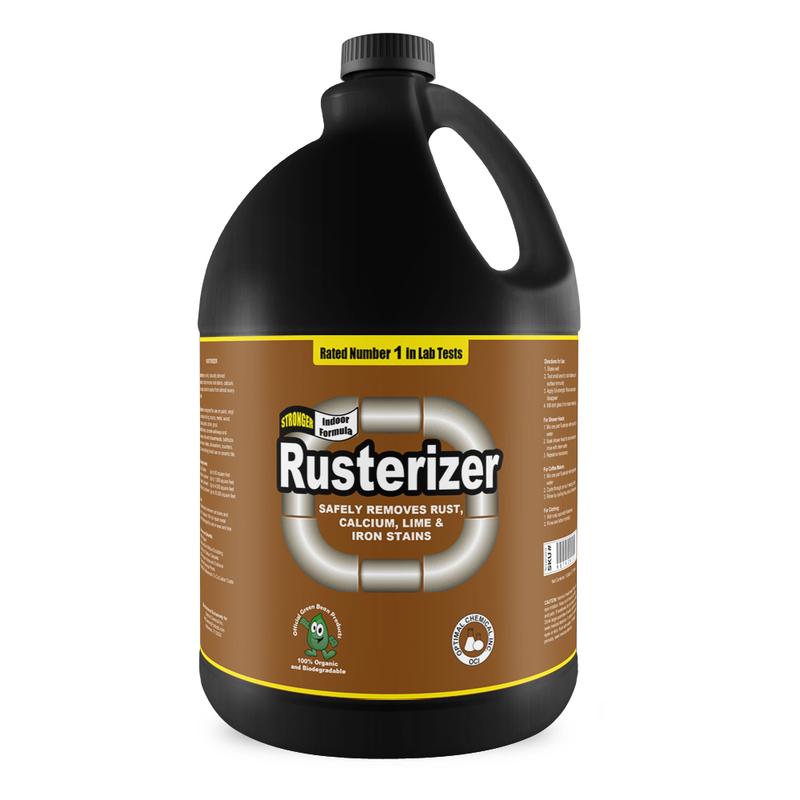 I sprayed on a brick/mortar wall with 20 year old rust stains, stood around and watched in amazement as the stains disappeared and rinsed off. End of story, end of stains! Could hardly believe my eyes. 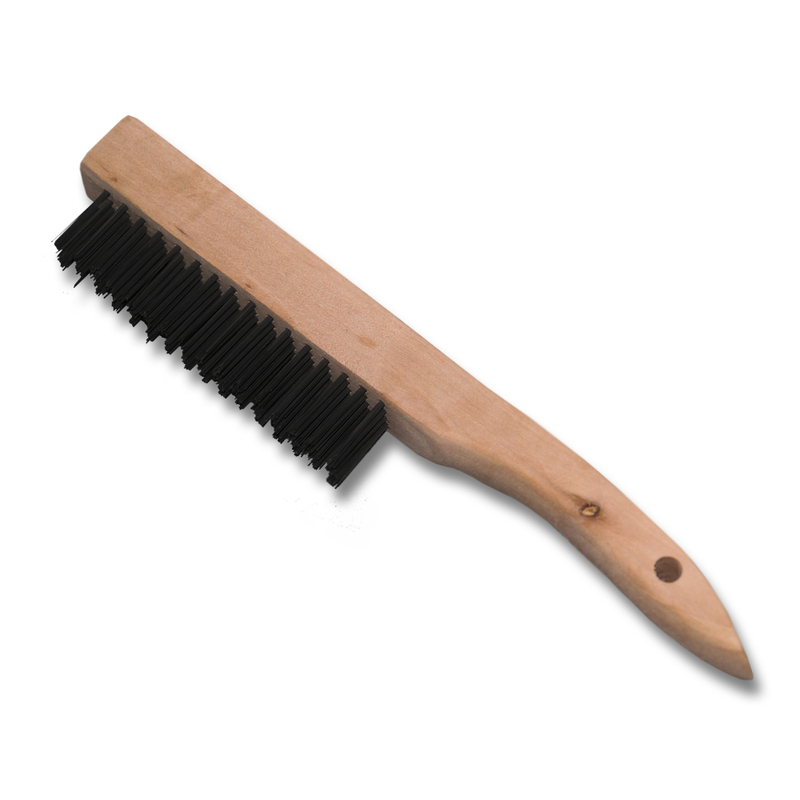 No scrubbing, just spray it on, rinse it off.